This years artists include Guy Sebastian, The Cat Empire, Michael Franti & Spearhead, Icehouse, Thirsty Merc, Kate Miller-Heidke, Daryl Braithwaite, Ladyhawke, The Beautiful Girls, Blue King Brown and many many more... Visit: http://www.caloundramusicfestival.com/2016-artists/ for full programme. Enjoy four days of Sun, Surf and Soul at beautiful Kings Beach on the Sunshine Coast! The tenth annual Caloundra Music Festival will be held over the October long weekend. The Kings Beach and surrounds will come alive to the sounds of a diverse line-up of entertainment featuring the best of the Australian music industry as well as incredible international artists. Presented by Sunshine Coast Council, the tenth annual Caloundra Music Festival will be held over the weekend of 30 September – 3 October 2016. A Look Back At 2015. . .
2015 . . . Starting with fireworks on the official launch night, the festival was a vibrant mix of live art, roving performers, beach-side carnival, buskers, free children’s entertainment in the Funky Forest and exciting guest appearances in the VIP Kings Club Piano Bar by Larry Braggs, Babylon Circus and Lime Cordiale! 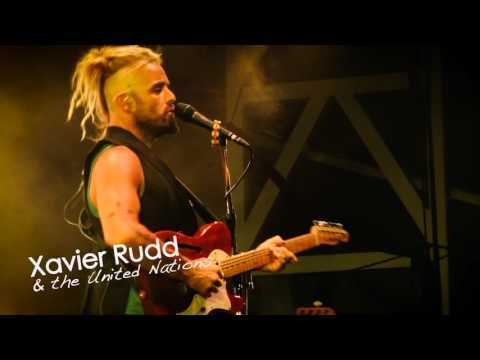 2015 Artists included Angus & Julia Stone , Xavier Rudd & The United Nations, Hoodoo Gurus, Baby Animals, indie-pop outfit San Cisco, hip hop group Thundamentals, Josh Pyke and Blue King Brown and many many more!